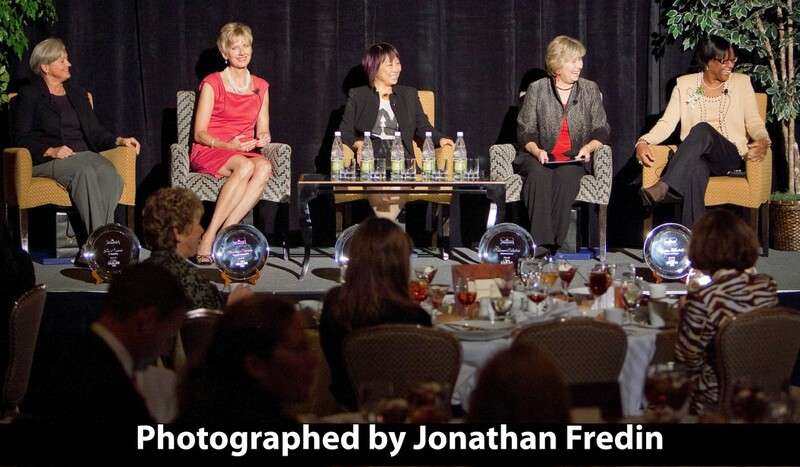 What Advice Will 2011 Women of Western Wake Share? CEOs, presidents, founders and leaders. Mothers, wives, sisters and friends. The Women of Western Wake embody all of these, and they’re always happy to share their stories. As we prepare to announce the 2011 Women of Western Wake, we reflect back on the touching perspectives shared by those who came before them. They offer advice on life, work and everything in between. Mary Lou Powell, 2008 honoree from Rex Healthcare, advocates devoting time to the issues that matter most and not sweating the small things. “You are on the spot: Make a decision. Those decisions that you make are going to fall into a bell curve. Some will be super; some maybe can be done better. Most will be in the middle,” she said. So what sage words will this year’s group of leading ladies provide? 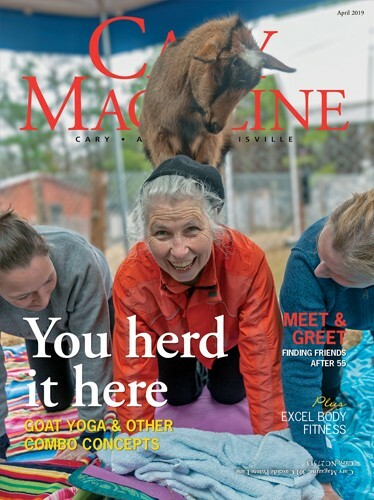 Stay tuned to the September/October issue of Cary Magazine to see this year’s honorees and read their stories. The Women of Western Wake Luncheon will be held Friday, Oct. 14, at the Umstead Hotel & Spa. The event will include a panel discussion emceed by ABC 11’s Angela Hampton, along with lunch and networking. The luncheon has been a sellout event in all prior years, so be sure to purchase tickets early.